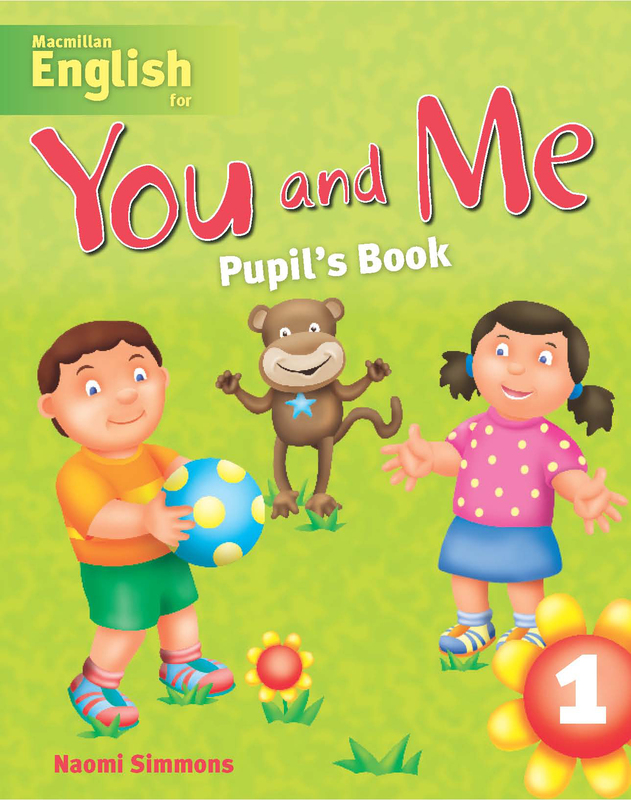 The colourful Pupil's Book 1 contains stories, songs, chants and games to keep children interested and motivated. At the bottom of each page there is a star shape on which the children can stick a star when they have completed a session. This will make them feel that they have worked hard, and will build their confidence and enthusiasm.